The story is basically finished, the seemingly adaptable Coleco Chameleon, known formerly as the Retro VGS, is no more. We’ve already covered the topic quite a bit here, so I’ll just briefly mention that you can read about the history and my opinions of the console here, Jam and I took the concepts of the console and historically dissected them in a podcast here, and as of a press release yesterday on Engadget Coleco has pulled its name from the console. The reason this is the end of the road for the console has really little to do with Coleco pulling its name and rather why the company chose to do so. 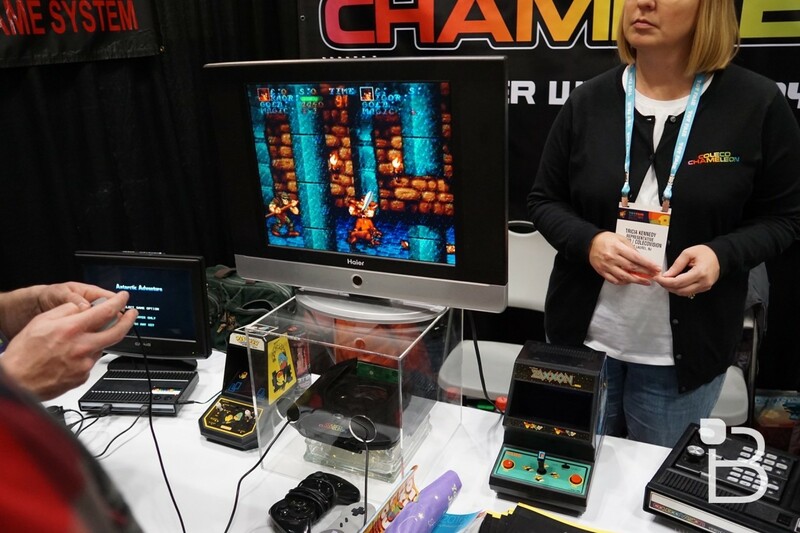 As allegations were being thrown out left and right that the 2016 Toy Fair console showed off was nothing more than an SNES Jr. in an Atari Jaguar shell and the later revealed prototype model was proven to be a PCI capture card in a Jaguar shell, Coleco rightfully wanted proof that this device prototype actually existed. Not only did Coleco want to know, but Kickstarter flat out requires that you have a working prototype before you can post on the fundraising site these days. Coleco was fair in asking Retro VGS, the company behind the hardware, to present it a working prototype – as the company had previously contested they had – in order to keep the Coleco name. Yesterday marked the one week deadline and Coleco pulled the name because it still had yet to see a working prototype. That is the smoking gun. Not that it matters, but Atari has also followed-up to announce that they never had an agreement with Kennedy, Retro VGS, or the Chameleon to ever put any Atari games on the console either (source is in the same Engadget article above). The Coleco Chameleon has had a long, hard journey. Starting out as the Retro VGS and a failed IndieGoGo, the company eventually repurposed and rebranded the console as the Coleco Chameleon (yes, that Coleco). In this episode Fred and Jam get into what the Chameleon is, why it’s controversial, and why its Kickstarter was delayed. The majority of the show is then spent talking about what the Chameleon is attempting to do and how viable that is in today’s gamespace.